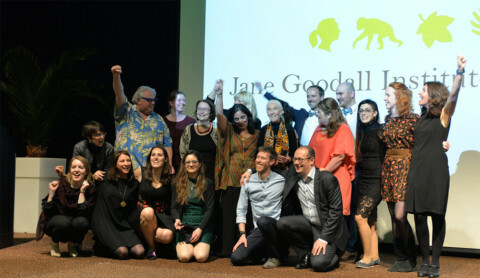 Jane, like these other women, has not only revolutionized the world of science, but also the world in general. 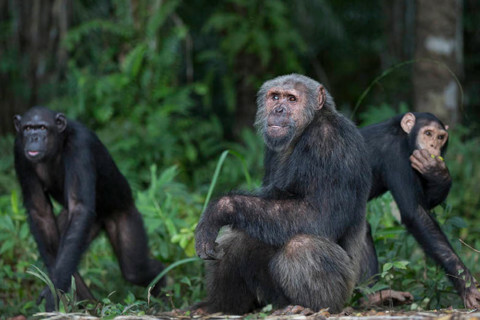 The chimp superpower mystery has kept scientists from sleeping since the twenties. 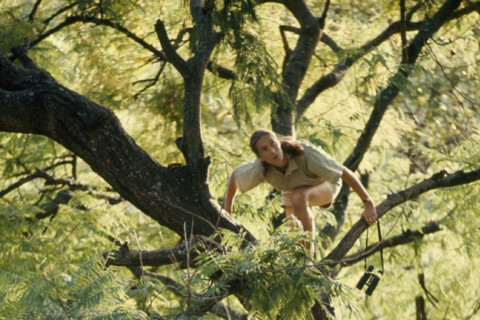 Finally, the truth is revealed. 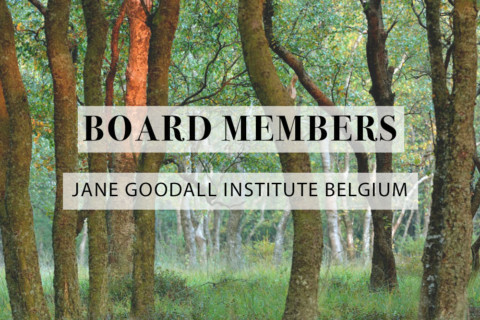 Jane Goodall Institute Belgium warmly invites you to an exclusive gala dinner and art auction. Forest in One Day 2018 is fast approaching! 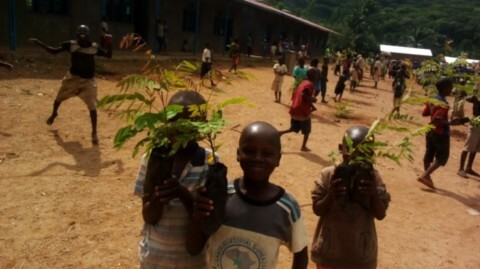 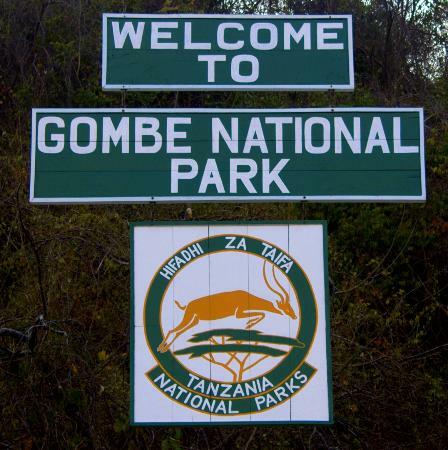 In July 2018, Gombe Masito Ugalla ecosystem was acknowledged as an official Biosphere Reserve by UNESCO.